Can’t log in to any horde or private server games with friends. Fix please! I have the same issue, very annoying !!! Was getting this error too. Server error I’m guessing. Back up and working now. 2nd time this has cropped up. After a lot of transactions selling unwanted loot. And a couple upgraded cards after with scrap credits. 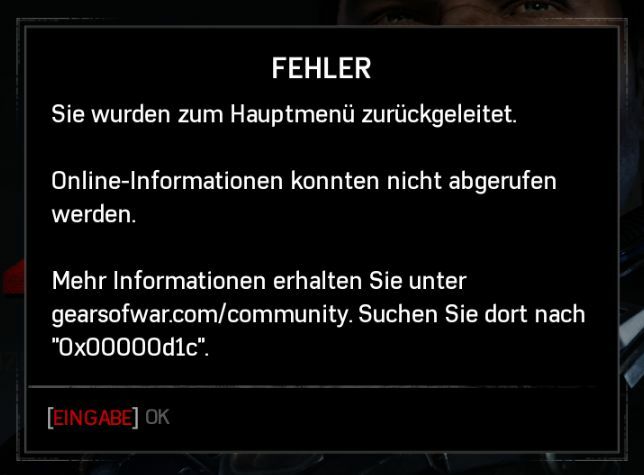 Seems to be related to the game not registering the cR or scrap cR to the server correctly, I am guessing. The first is mine, the other’s is my brothers. 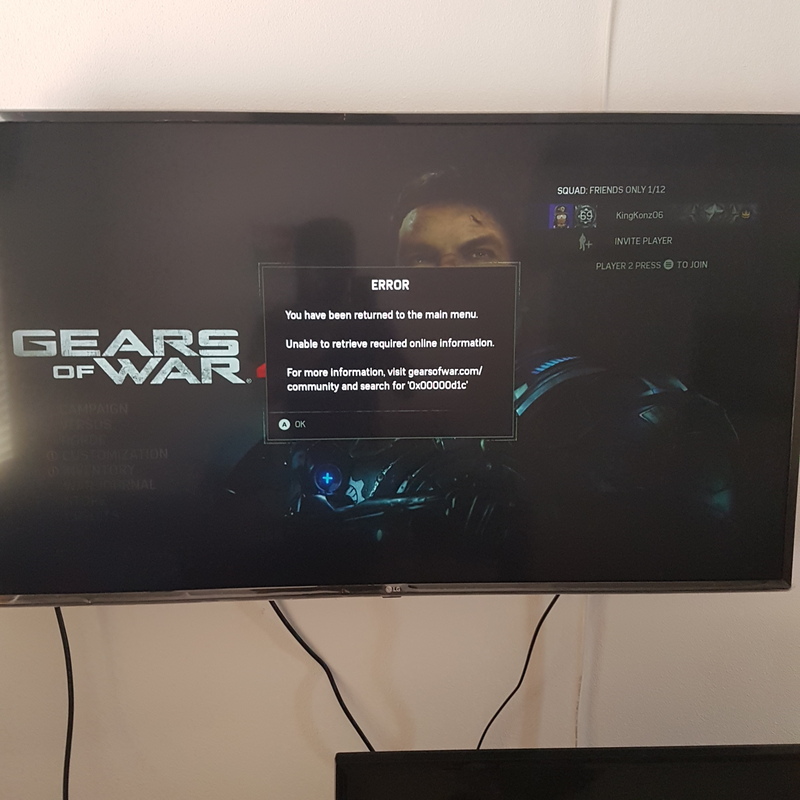 Happened on my xbox, local Horde match, War Machine map, 3/4/19. It happened after i bought a bunch of horde packs!! 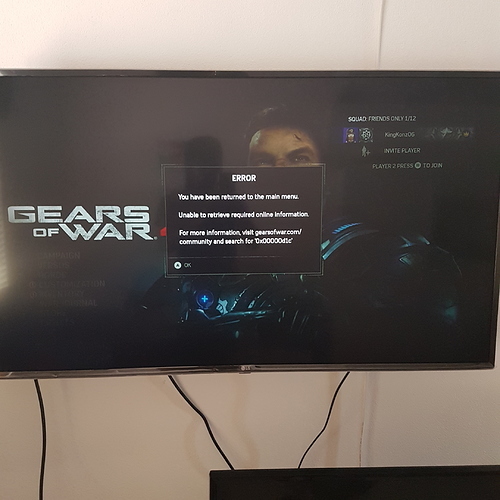 today i wants to play horde again and get an old error. can not finding a solution, versus mode works without proeblems. Thanks everyone for letting us know – we are looking into this.